­We specialise in providing private tuition in KS1 & KS2 Maths & English for ages 6 - 11 years. Our aim and purpose is to provide a firm foundation to aid primary school children realise their potential to build a successful future. 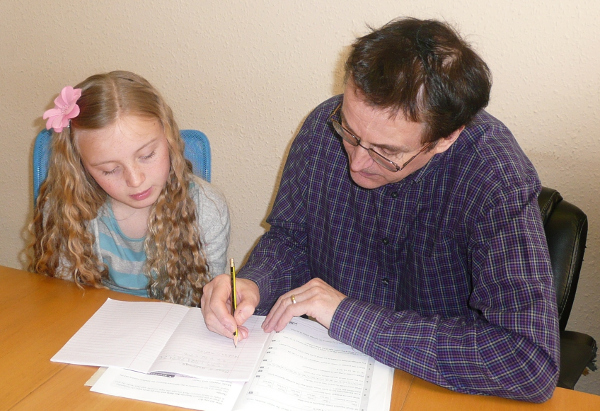 John Cashin Tuition is a private tuition business based in Altrincham, Cheshire. We are not an agency. We provide Maths & English Tuition and entrance exam preparation­ to primary school children in and around the Manchester & Cheshire area. A purpose designed classroom provides a bright, comfortable and secure environment. Friendly and knowledgeable staff are always willing to discuss children’s progress with parents. Peace of mind and security is important; government DBS checking procedures are in place and surveillance cameras are in operation. See some of the many positive comments received from the children we teach and their parents. ­­Visiting Schools to encourage a love and enjoyment of reading. Read more about John Cashin Tuition and our One-to-one Key Stage 1 & 2 Maths & English and entrance exam tuition. and be the best they can. "Congratulations! You are now listed as one of the Top 3 Private tutors in Trafford. We would like to Thank You [sic] for providing consistent high quality in your area of business. Our review team either approved or updated your business listing using our 50-Point Inspection which includes everything from checking reputation, history, complaints, ratings, satisfaction, nearness trust and cost to the general excellence.